It’s powerful. It’s mobile. And best of all it’s affordable. 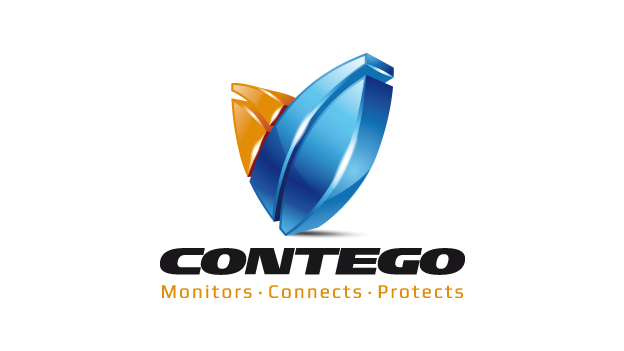 Introducing the Contego Hosted PBX enterprise-grade VoIP phone system. Delivered from the cloud, it has more than 40 calling features and delivers Fortune 500 style capabilities to small and mid-sized businesses.Contego Hosted PBX is a complete business communications system and service. This powerful cloud-based phone system utilizes a company’s existing data connection and wiring so no onsite PBX hardware is required.